With technology growing at a rapid pace, the need for secure and reliable data storage has grown exponentially year after year. The average high-definition movie file boasts over a gigabyte of digital space making it easier than ever to fill up the hard drive. 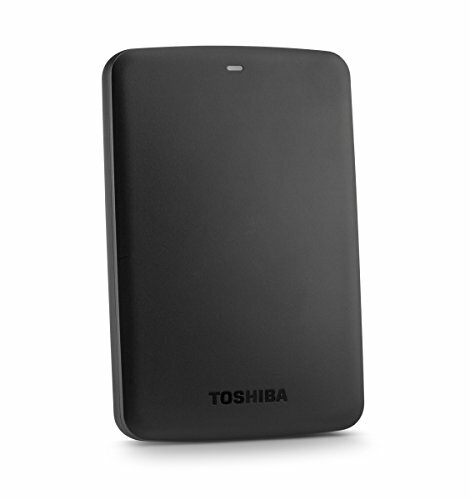 Purchasing an external hard drive is a smart investment to ensure the preservation of important and personal files. A 3 terabyte hard drive provides ample space for storing any kind of media or digital file. While external hard drives offer comparable storage capacity, the features of each device vary between models and brands. Some devices can offer faster file transfers while other devices would be better suited for portability. 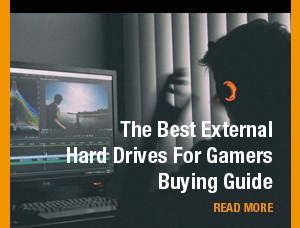 After comparing several models of external hard drives from a variety of brands, the following hard drives on this list have been curated based on the features that set each device apart while specifying the ideal use for the hardware. Consider whether you’ll be keeping the drive at home or needing it on the go. Check the compatibility between the device and your computer. Keep security features in mind when storing private or confidential information on the device. Consider formatting requirements if sharing the device with different operating systems like between a Macintosh and Windows computer. Remember the device is for storing files externally and files should be transferred to the computer before use to prevent corruption issues. Some devices require software installation in order to operate while others can simply be connected to compatible computers. This desktop data storage device is highlighted by it’s file transfer speeds that can reach upwards of 220 megabytes per second. Not only that but the USB 3.0 and dual thunderbolt ports allows for platform flexibility between Mac and Windows interfaces. Fast file transfers are complimented with AES 256-bit encryption and a 3-year warranty from the manufacturer. 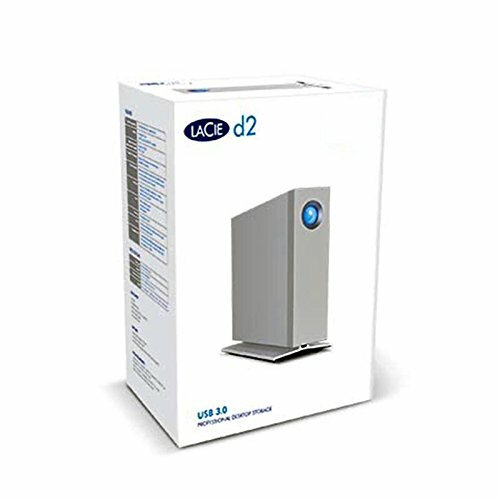 Housed in a silver aluminum tower which reduces noise and vibrations, the LaCie D2 is a well-rounded storage device that can be best utilized by everyone at home for dependable storage of music, movies and family photographs with all computer platforms. 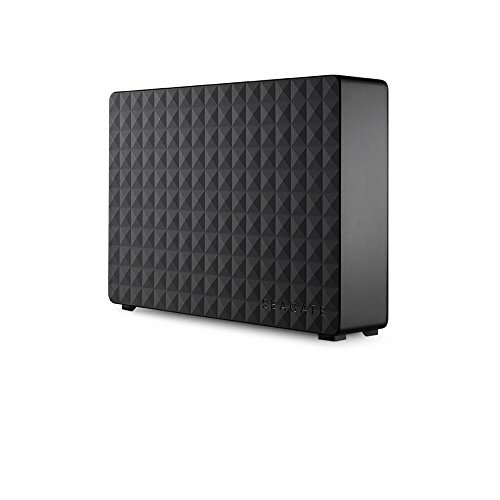 This externally powered desktop storage unit provides thorough support for users who own multiple devices. 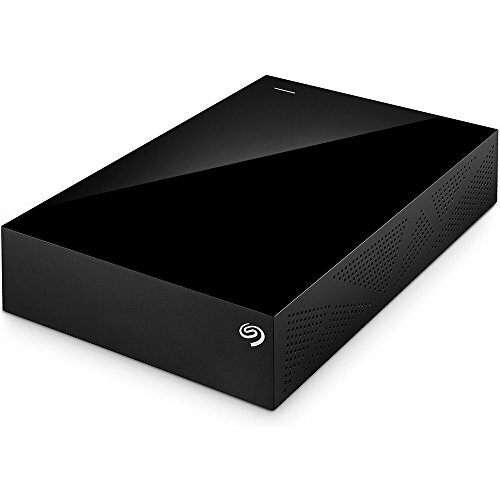 A main feature of the Seagate Backup Plus is it’s mobile application that backs up files on smart phones to the external drive or through it’s cloud support. No formatting is required for this device to share files across Windows or Mac computers. Multiple 3.0 USB ports allow for convenient data transferral while providing an extra port to charge usb powered devices. It’s glossy black tower does not stand out when compared to the numerous other black external drives but the key attributes focus on functionality. 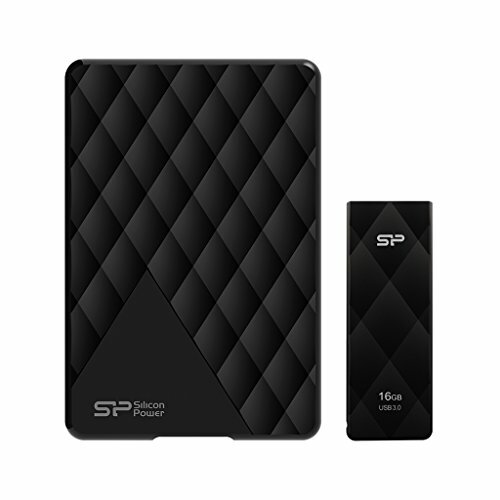 This drive would compliment the technological savvy user who could benefit from the storage capabilities this device provides for their collection of digital devices. This portable device is designed with the future in mind with it’s USB Type-C adapter and it’s USB 3.0 compatibility which helps the drive remain viable as computers continue to evolve over the years. A key feature for the portable drive allows it to function for both Windows and Mac without the need to reformat which preserves the stored files without any interface issues. On top of the operating system flexibility, the device has a password lock feature which secures the owner’s private information on the drive from someone who manages to get access to the device. Boasting a finish on both the silver and graphite models, the Toshiba Canvio Premium aims to offer secure housing for it’s portable drive. This desktop hard drive features a fan-free design meant for silent use while still offering fast transfer speeds. File transfers utilize the rapid 7200 rpm which is the industry’s leading standard for high performance data storage. Externally powered to maximize hardware efficiency, the hardware components are secured in a sleek black tower that compliments a professional home office setup. This drive suites users who work with audio and video files who need a quiet yet powerful external storage device. This external HDD is built for portability and security. The Western Digital Black Passport offers secure data storage with it’s password lock and 235-bit AES hardware encrypted security. While require formatting for Mac computers, the Black Passport does allow Windows users to utilize an automated back up feature through it’s software interface. Professionals who want to back up their files while they’re traveling on business would enjoy the secure and mobile features. This portal external HDD package includes the external drive and a retractable usb 3.0 flash drive unit. Feature a comprehensive data storage system that uses driver software to back up and restore files using a AES 256-bit encryption and cloud storage capabilities. Both drives have a matching matte geometric finish which makes for a stylish aesthetic when using the devices in public. With a complimentary 3-year warranty, this portable external drive would best serve college students who could utilize the secure and convenient data storage. This portable drive has built a reputation for superior protection against external damage and accidental drops. 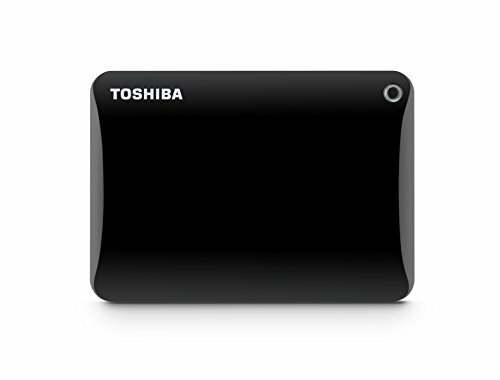 With it’s internal sensors and technology, the Toshiba Canvio Basics is a traveler’s ideal portable storage device. The casing is smudge resistant and has a bare black matte finish making it an optimal road accessory built for frequent usage. 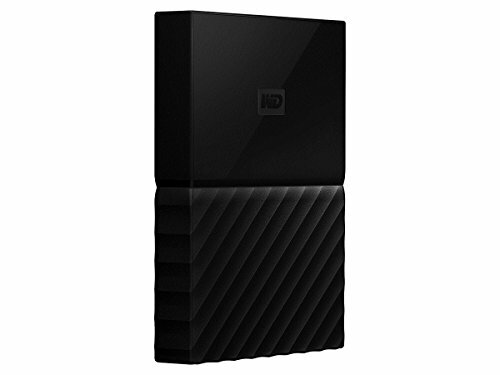 Backed with a one year warranty, this external HDD is best used by people who have are active, constantly on the move, and depend on their technology to keep up with their busy lifestyle without the need of stylistic flare. This portable hard drive provides a compact device perfect for carrying personal files on the go. With cloud support and password protection, the Toshiba Canvio Connect II is a nimble device that’s backed by a 2 year warranty. Compatible with Windows and Mac computers without formatting requirements, this hard drive showcases a simplistic glossy design with an array of color options to suit personal tastes. 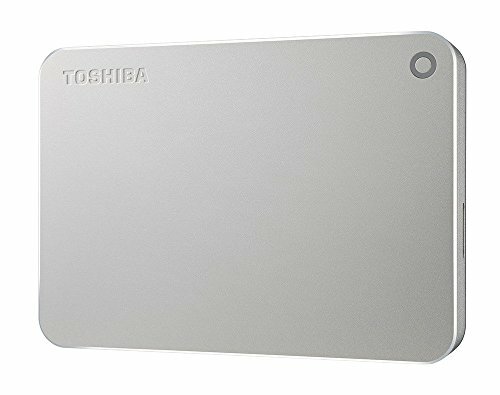 This external HDD would best serve the casual computer owner who is looking for a simple external storage package but would also enjoy the color options for personalization. 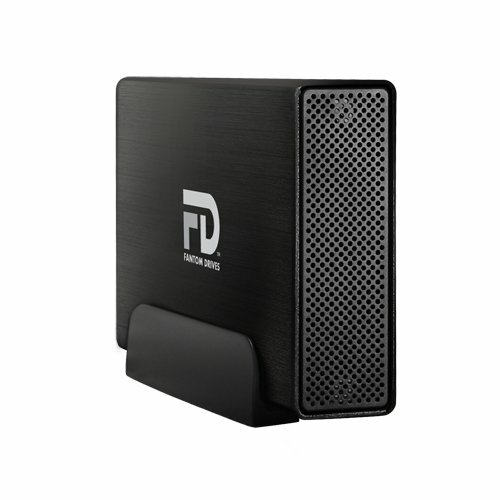 This external HDD is a companion device to a desktop computer making it great for a home office setup. Though the design of the drive is not suited for portability, the device does offer fast transfer rates but does requires reformatting for Mac computers. The device comes in only a standard black casing with a geometric pattern for a modern look. If your home computer is running out of storage, this device would suit your needs as long as you’re not planning on sharing your drive across different operating systems. While features range between operating system compatibility to file security with data encryption, each device boasts 3 terabytes of additional hard drive space that can be utilized for numerous functions. Individuals who find themselves needing to access files wherever they go and need platform flexibility should consider the Toshiba Canvio Premium. 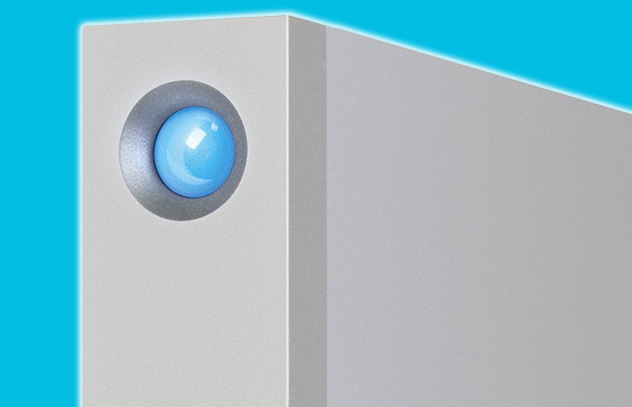 Desktop interface users who need to securely back up large files with fast transfer rates should consider the LaCie D2. Any of these external hard drives can back up user files but buyers who have a specific lifestyle can easily find a device that’s tailor-fit for their data storage needs amongst this selection of 3 terabyte external hard disk drives.